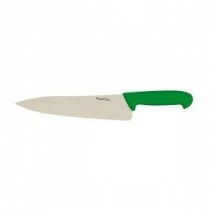 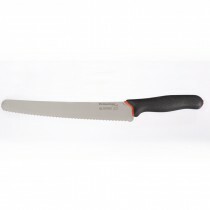 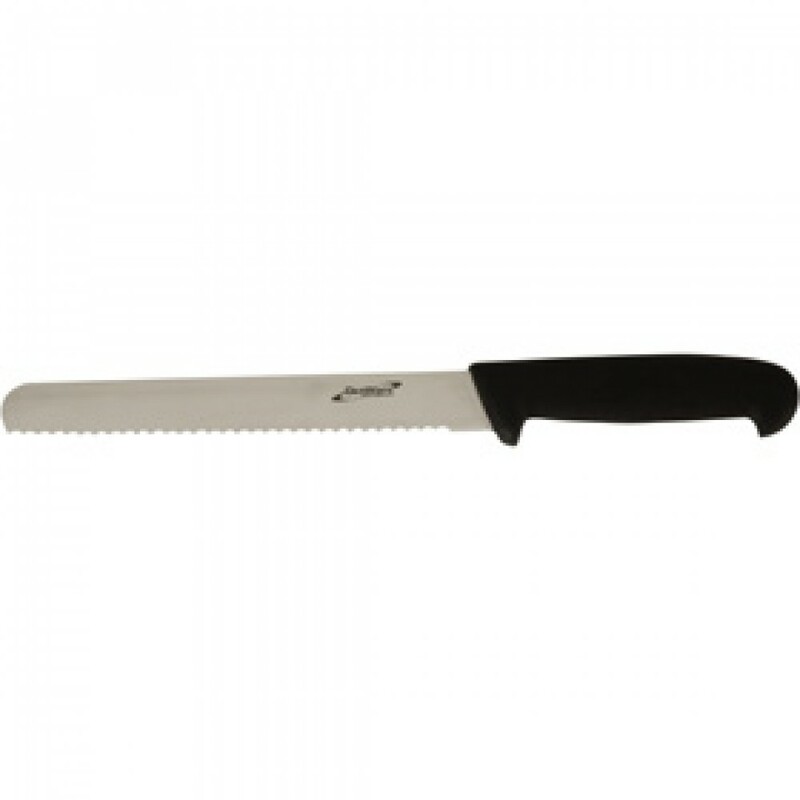 This Genware Bread Knife 8" is a professional quality tool, from our cost effective Genware range. 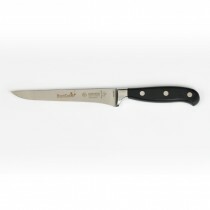 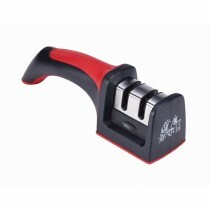 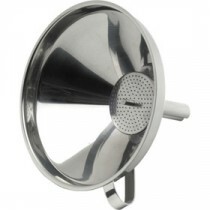 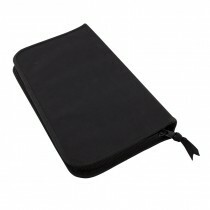 Students and working chefs are able to build a comprehensive set of tools at an affordable price. 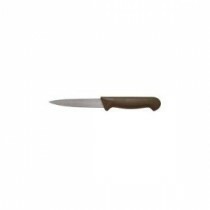 Giesser Flexible Palette Spatula 10.25"
Genware Vegetable Knife Brown 4"